This product has been discontinued. 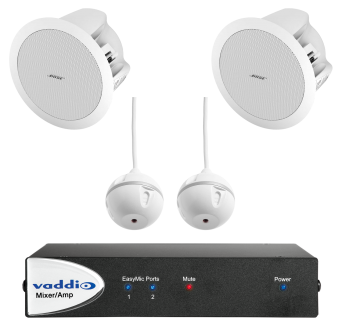 Recommended replacement is 999-86400-000 EasyTalk USB Audio Bundle. See complete notification in Documentation tab. 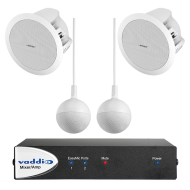 The System C Bundle is a USB audio conferencing solution for medium rooms using PC-based unified communication applications that require ceiling installation. 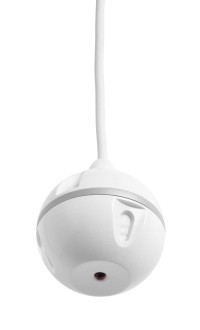 Both microphones and speakers are recessed in the ceiling. 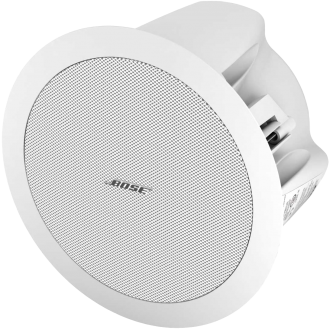 Includes two EasyMic Ceiling MicPODs for extended coverage within the room and two Bose ceiling speakers to maximize sound distribution within the room.